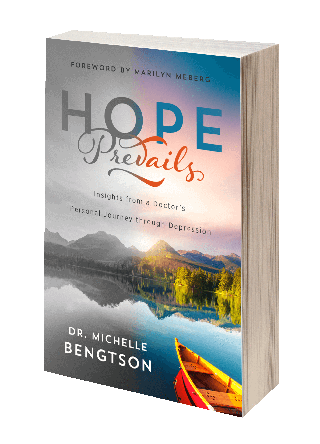 Dr. Michelle Bengtson is on a Mission: Instilling Hope in Hurting Hearts, Renewing Minds, and Empowering Families. By 2020, depression will be our greatest global epidemic. In any given year, approximately 18.8 million American adults suffer from a depressive disorder. At some point, about one in four Americans will experience depression. If you have not suffered from depression, you know someone who has or does! 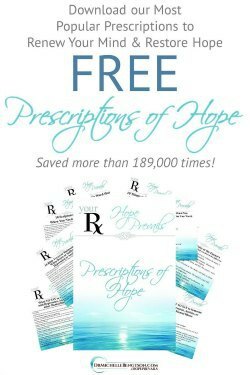 Hope Prevails educates the reader on what depression is and where it comes from. 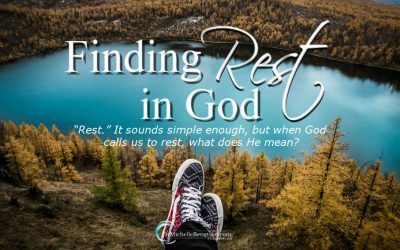 Dr. Bengtson teaches what the enemy does to get and keep us depressed. She also shows that despite depression, because of Him, Hope Prevails! She offers treatment strategies as well as prescriptive action plans at the end of each chapter. 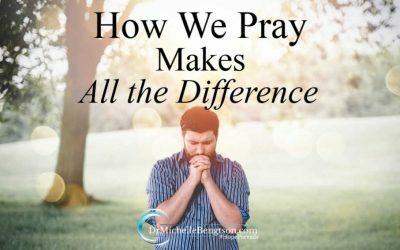 Tangible help, hope, and healing for depression from someone who’s been there and has come out the other side. Are you or is someone you love experiencing depression? 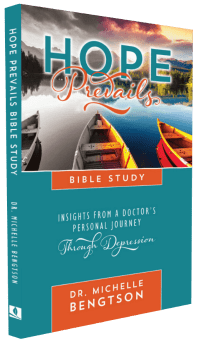 In this Bible study companion to Hope Prevails: Insights from a Doctor’s Personal Journey through Depression, Dr. Bengtson, a neuropsychologist with over 25 years of experience, shares both her clinical expertise and her own personal journey through depression. 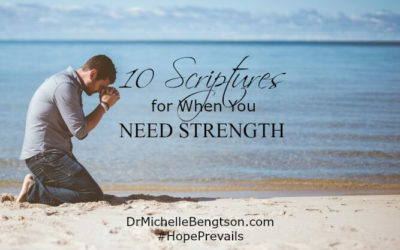 This Bible study can be used as a companion to Hope Prevails or independent study by an individual or is perfect in a small or larger group study. Useful for churches and counseling practices. Did you see the free offer?